Chen Yongle "Autumn Wind" - Reduction Woodblock - Chinese and Japanese woodblock prints for sale, silkscreen, scrolls, watercolor, lithographs. 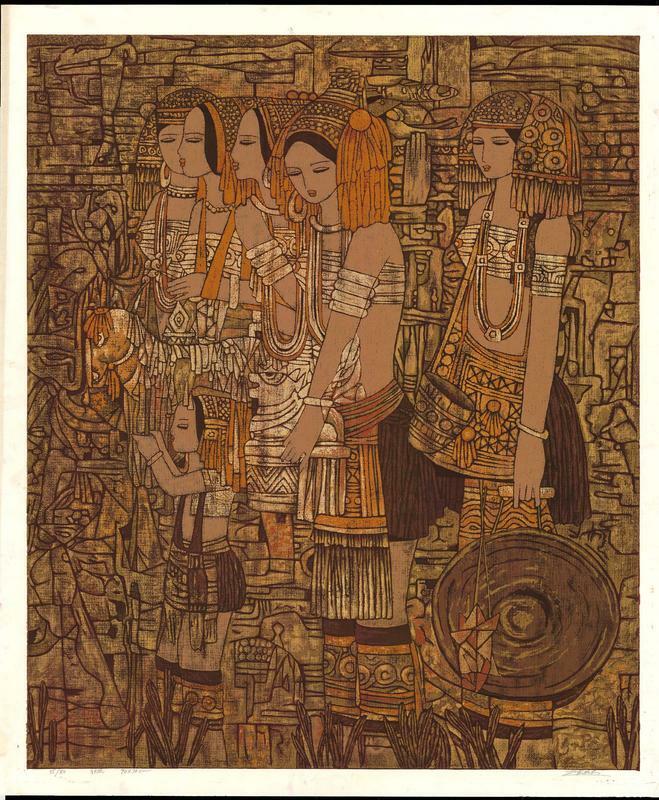 Artwork Details for Chen Yongle "Autumn Wind"
Condition: Fine condition. Full margins; No folds, tears, foxing, etc. Slight toning in upper left margin well outside image area. Never framed.